Oriental Palace Resort With over 64,000 square feet of lush green open lawn space engaged in 3 different sized lawns, and with 50 different kinds of rooms available through our sets of deluxe rooms, super deluxe rooms and separate villas, Oriental Palace Resorts is one of the prime tourist destination properties located at the heart of the city of lakes, having all the prime tourist hotspots of the city easily approachable within the 3 to 5 kms of radius. Front Desk, Recreation, Gym, Disabled Facilities, Security Guard, Doorman, Party Hall, Safe Deposit Box-Front Desk, Complimentary Newspapers in Lobby, RO Water Purification System. Ceiling Fan, Iron/Ironing Board, Toothbrush/Razor on Request, Television Room, Complimentary Toiletries, , Makeup / Shaving Mirror, Refrigerator Room, Safe Deposit Locker Facility, Balcony / Terrace. 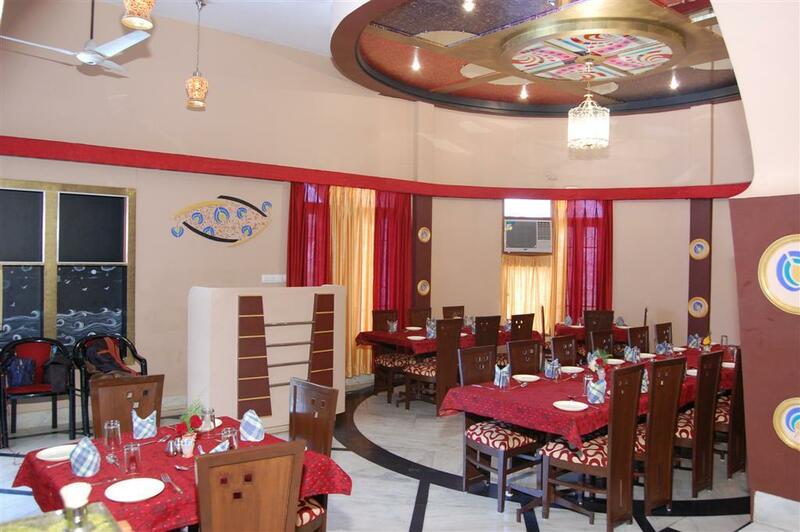 User reviews for "Oriental Palace Resort Udaipur"